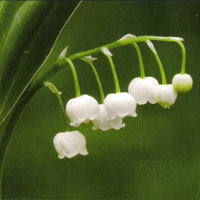 Lily of the Valley (Convallaria majalis) is wild in forests, dune valleys, on country estates, and secure states. 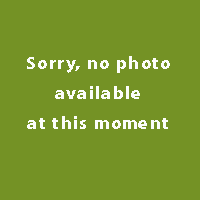 In May-June flowering plant with the familiar spherical bells, that resemble crowns. The second name of lily of the valley majalis literally means the month of Ma.y Who flower vase will keep long, must change the water regularly and add them Chrysal. The fragrant, white flowers rise above the foliage and are larger than the species creating quite an impressive show. The late spring flowers are followed by orange berries. An excellent, easy to grow, groundcover for shade. 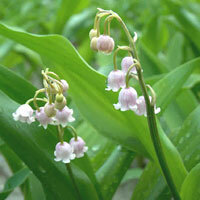 The Convallaria majalis ‘Rosea’ (Lily of the valley) has a green leaf and the flower pink.